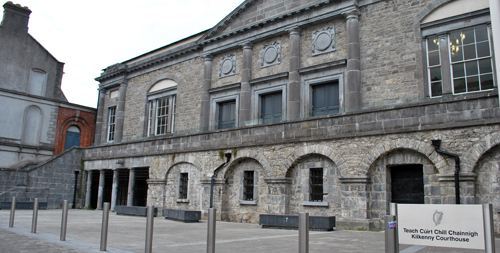 Established in 1896, Harte Solicitors is a progressive firm of solicitors located in the heart of Kilkenny City. 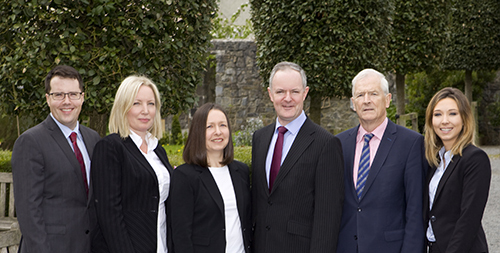 As a general practice we provide a full range of legal services to our clients in Kilkenny and nationwide. 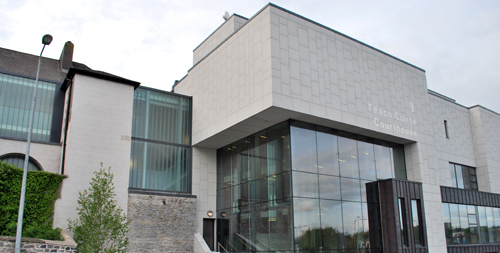 Our solicitors have vast experience in their relative fields of expertise and we aim to provide friendly and professional advice and the highest level of service to our clients. 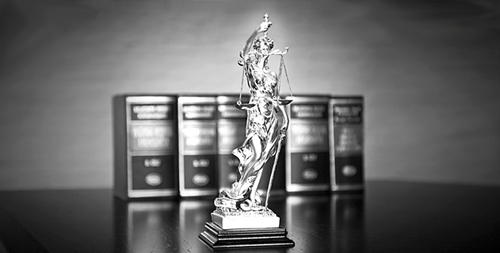 We pride ourselves on our long term relationship with our clients, many of whom have been with our firm for generations. Our up to date IT Systems and Technical Resources enable us to provide an efficient and streamlined service to our existing and prospective clients.